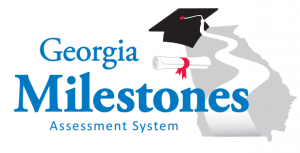 The Georgia Online Formative Assessment Resource (GOFAR) is a very useful tool for teachers preparing students for the Georgia Milestones and the National Assessment of Educational Progress (NAEP). 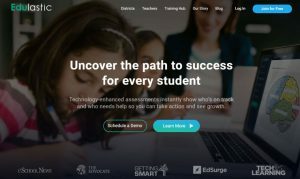 GOFAR is a compilation of assessment items that students would most likely experience on those tests. 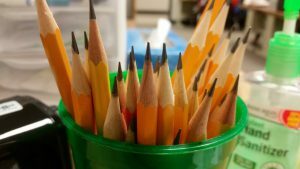 The assessments are rigorous and align to the standards. 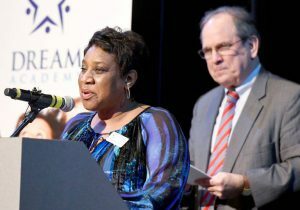 The State has provided this resource to school districts in Georgia. 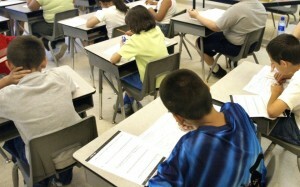 Through school district administrations, teachers are then able to assign and administer standards based assessments. 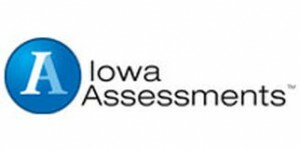 Currently, the state says that there are over 1600 assessments from 3rd through High school math, science, social studies and ELA. 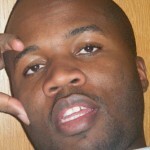 The questions are primarily at Levels 3 and 4 when it comes to Depth of Knowledge (DOK). Below is a useful tutorial from the Georgia DOE. 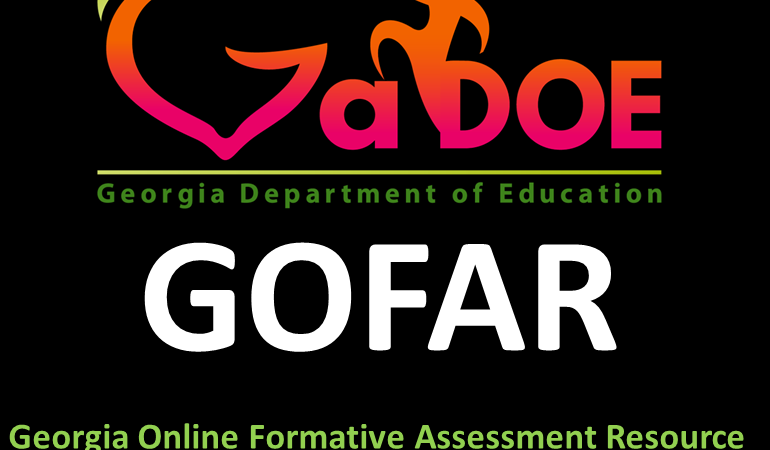 After you have watched this video, you can now log into GOFAR and create assessments. After you have created an assessment, you have two options: print the assessment you create or administer it online. 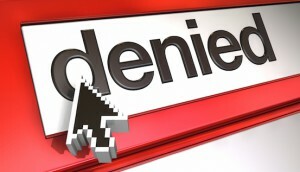 If you administer the assessment online, you will need to provide your students with the link above. To log into the assessment, they will need their GTID and the test code. Your student’s GTID is a state issued testing identification number. It can be located in the student account under the student’s profile. Make certain to write the test code and the test admin codes down for future reference.